Whether you're hitting the trail on a crisp fall day or running errands around town, look sharp and feel good with the classic style of the Sten Jacket. 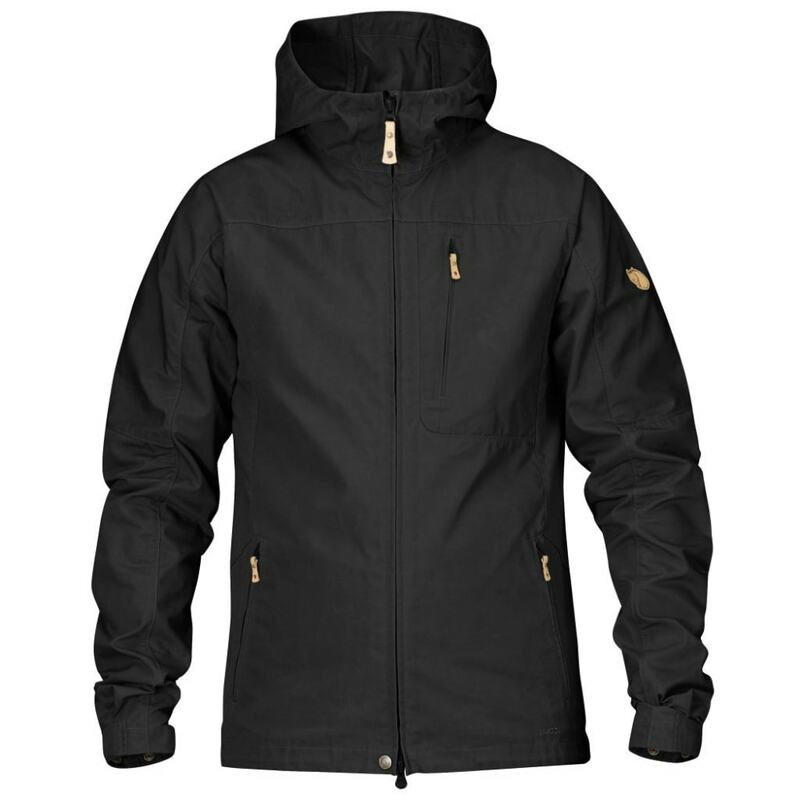 Made from G-1000 and G-1000 Lite it is the ideal casual jacket. Pre-shaped sleeves and fixed hood that sits snugly around your face.